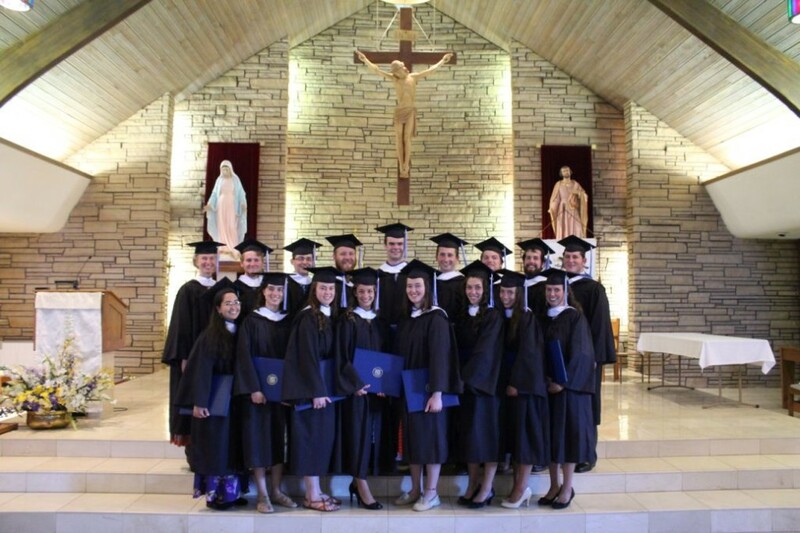 I had the privilege this weekend to be present for the Baccalaureate and Commencement ceremonies at Wyoming Catholic College in Lander. 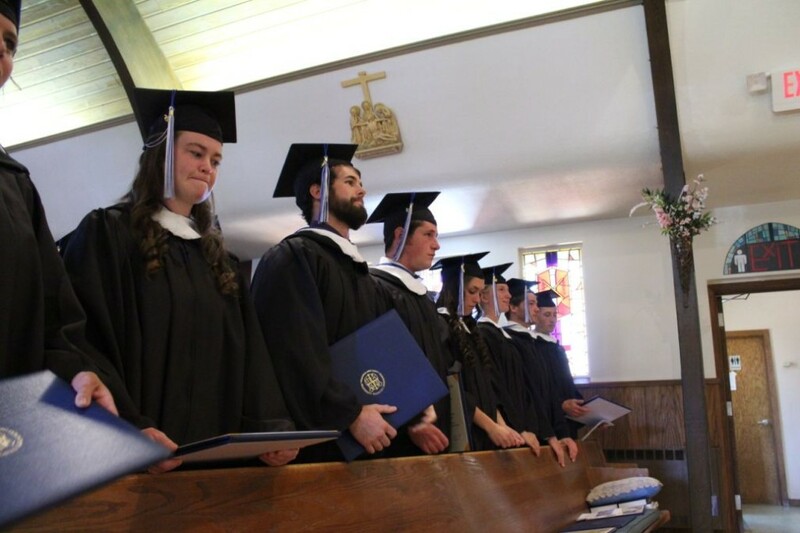 Founded in the Fall of 2007 with 34 freshmen, this year 17 men and women completed their studies and graduated as the 5th class from the College. The College is a four year liberal arts college, with a great books program, including an outdoor leadership and equestrian program. 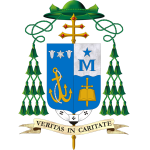 The overall mission of the College is to form strong leaders in the Catholic Tradition. It is a unique program, and growing stronger every year. This next year’s freshman class is expected to number around 50 students. I encourage you to check out their website by clicking on the name of the school above. 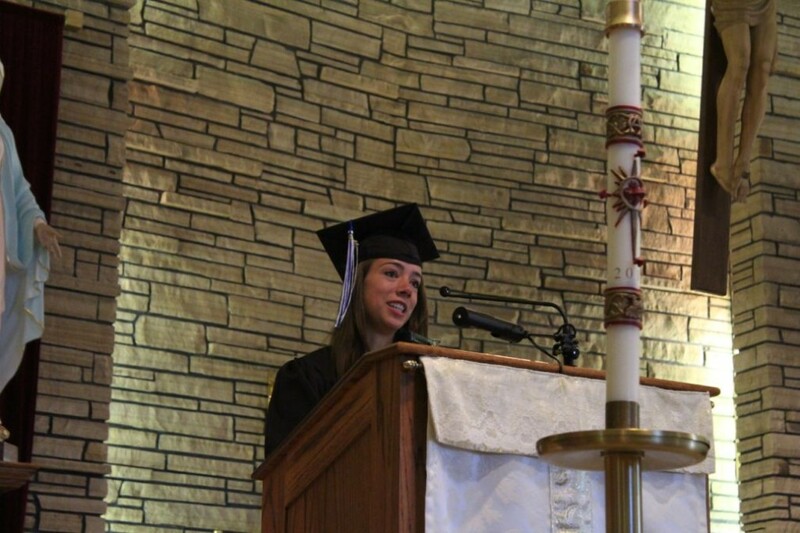 I had the distinct pleasure this year of giving the Homily for the Friday evening Baccalaureate Mass as well as the Saturday morning Commencement address. 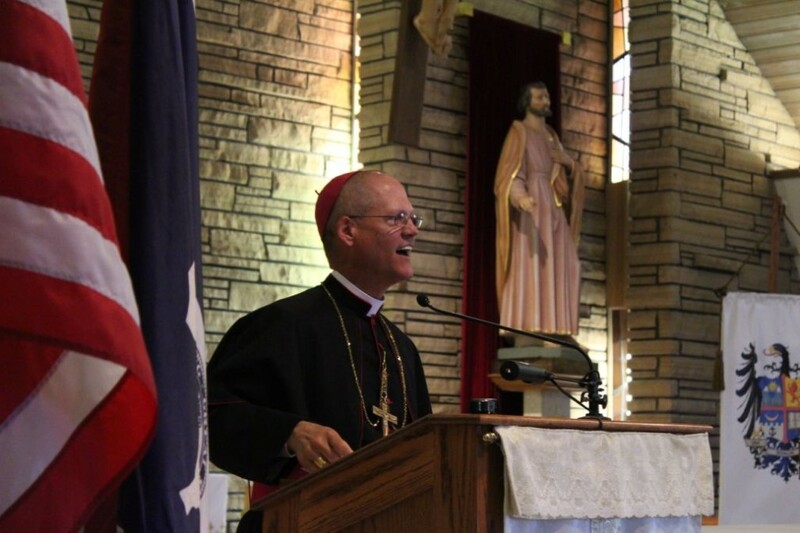 Then, the President, Dr. Kevin Roberts and the College surprised me with this year’s Sedes Sapientiae (Our Lady, Seat of Wisdom – Patroness of the Wyoming Catholic College) award. 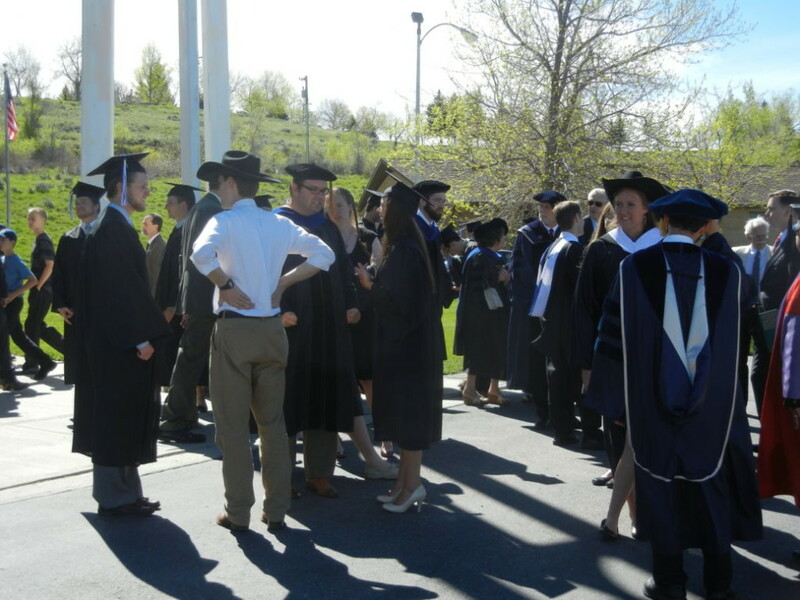 Below, I will provide a few pictures of the weekend along with a few quotes from the Commencement Address. There is such joy present in the students of the College, some of which will be captured here. 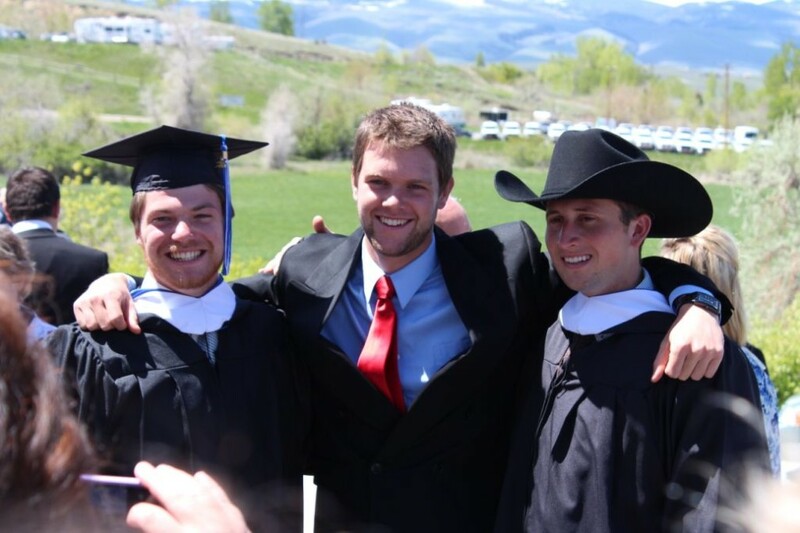 Congratulations to the Wyoming Catholic College, and to the Graduates of 2015! Even though you have your own dreams and visions for your future, know that God’s dream for you is so much bigger! God desires even more for you. So, do not be surprised when you discover God’s plans for you are probably greater than your own. Every life experience has something to teach us. Nothing is more practical than finding God, than falling in Love in a quite absolute, final way. It will decide what will get you out of bed in the morning, what you do with your evenings, how you spend your weekends, what you read, whom you know, what breaks your heart, and what amazes you with joy and gratitude.